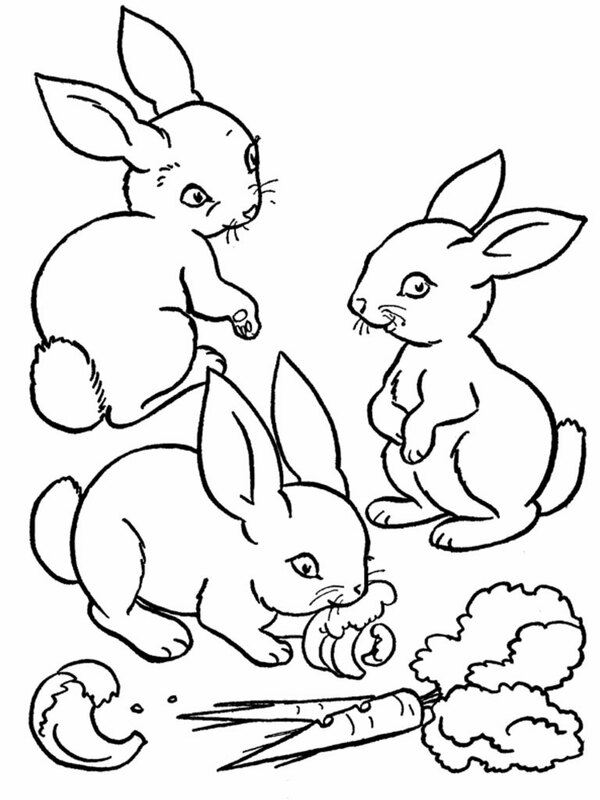 Rabbits are four-legged mammals that have many types and colors. 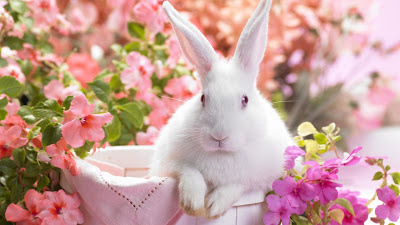 Once upon a time, rabbits are wild animals are mostly found in grasslands and forest edge areas of Africa and Europe as well, but in 1972 it was found that rabbits on the island of Sumatra species no region anywhere in the world. 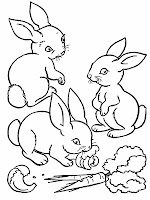 Rabbits have a very soft fur, some short and some are long depending on the species. 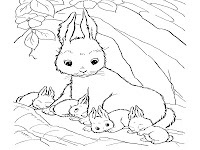 Although happy running around, but the rabbit is easy to tame animals, so the kids really liked it but of course the fur is so soft to make children comfortable and not afraid to hold it. 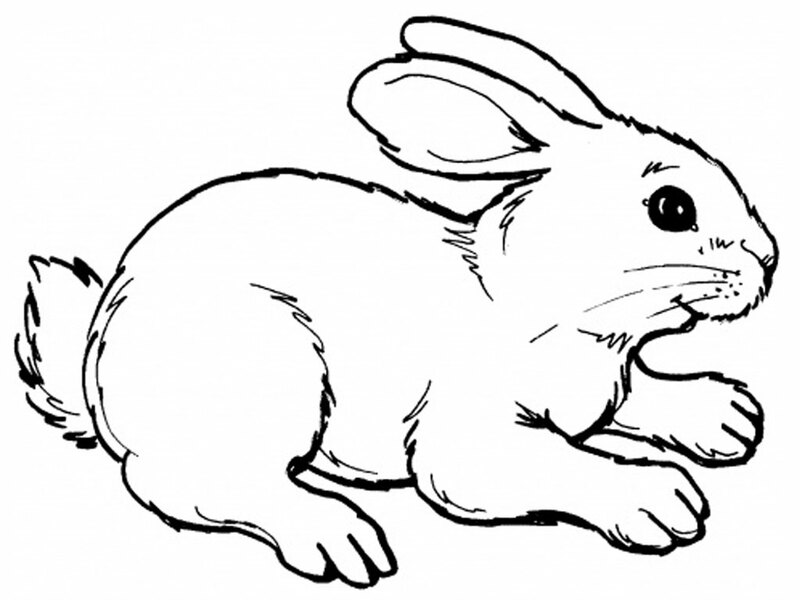 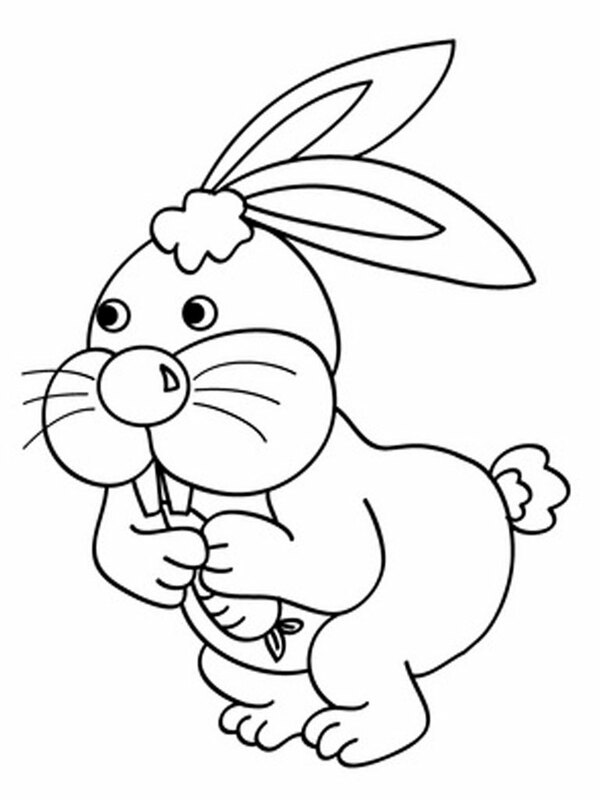 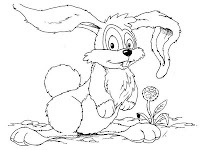 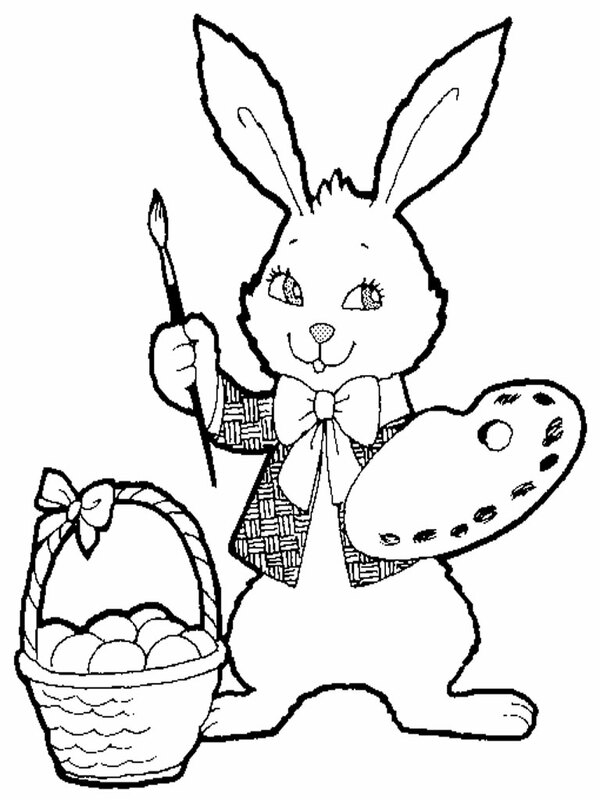 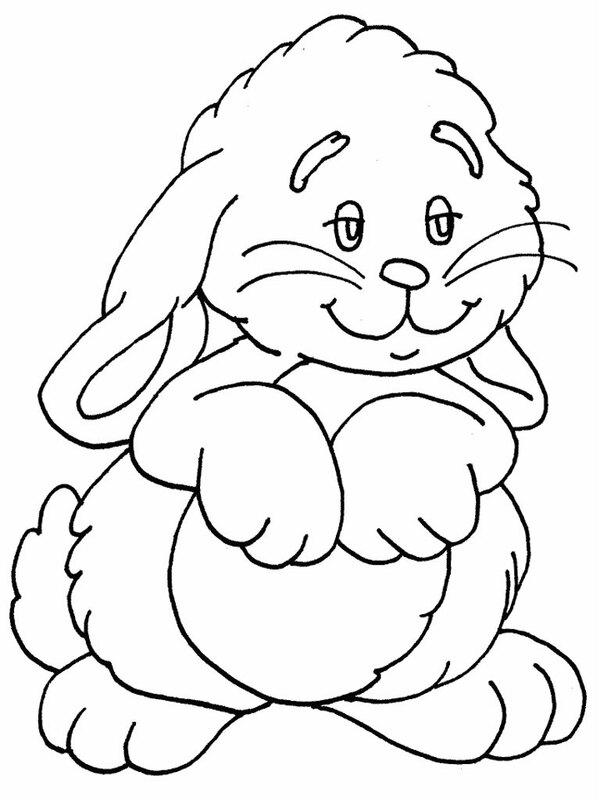 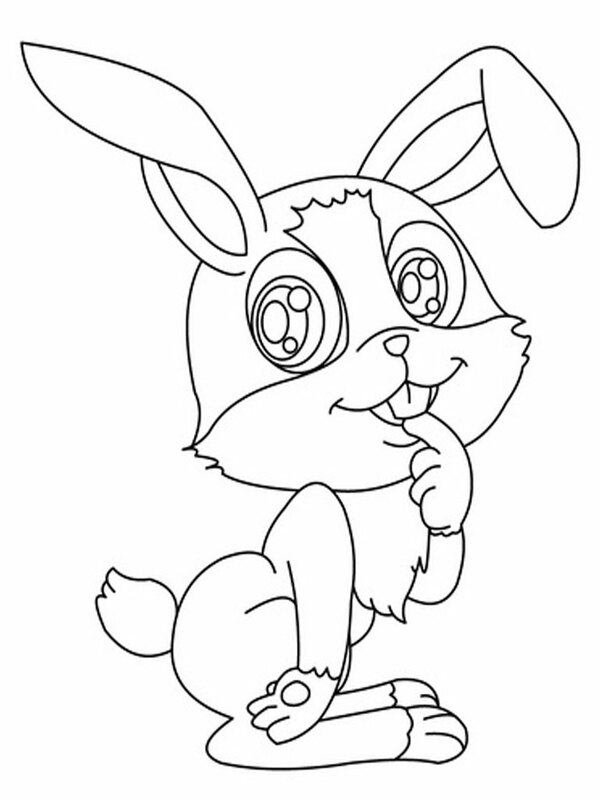 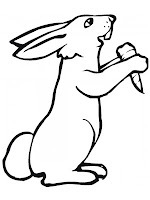 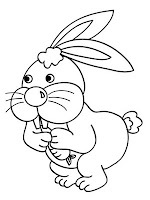 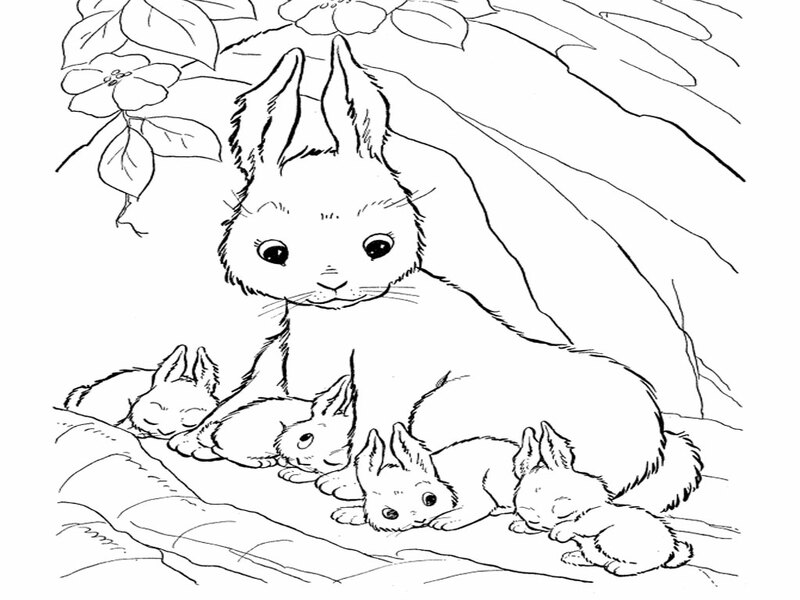 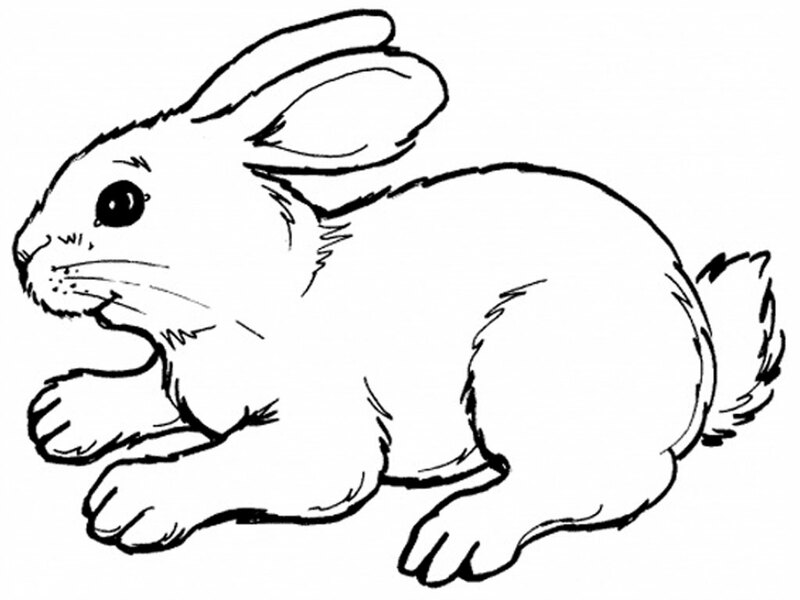 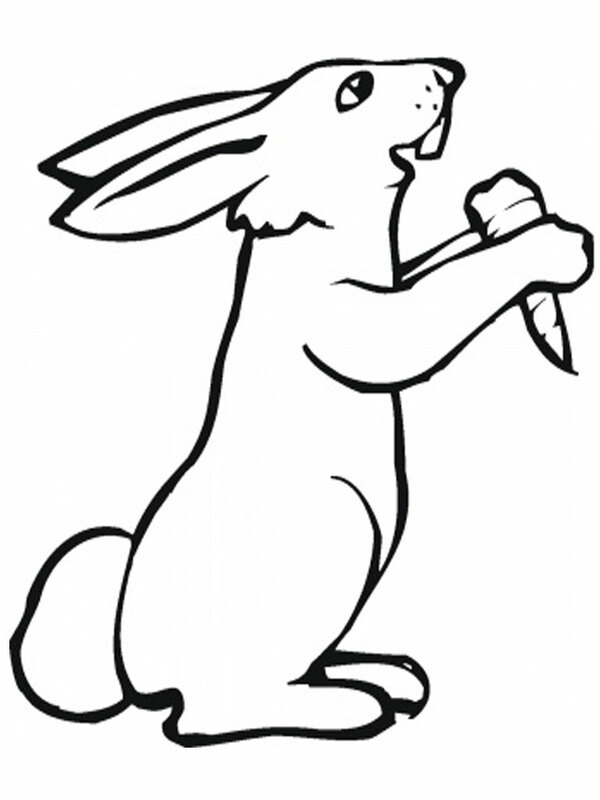 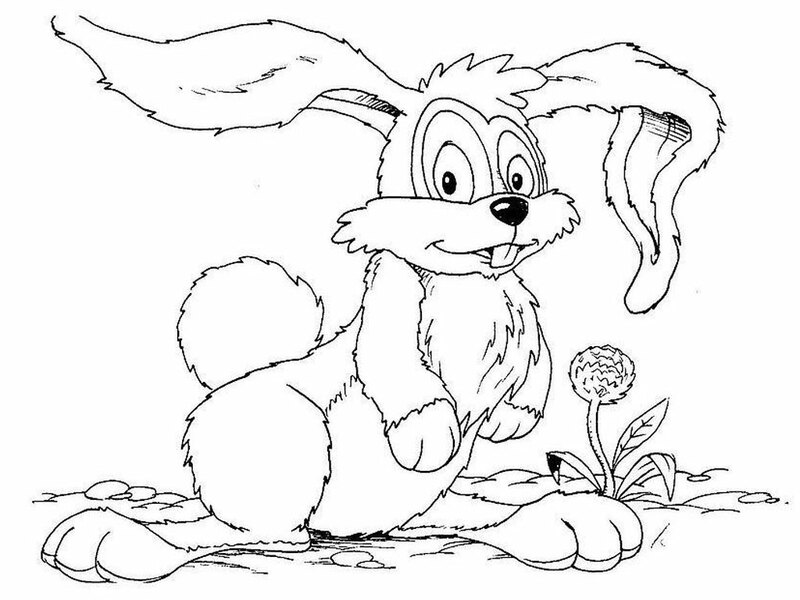 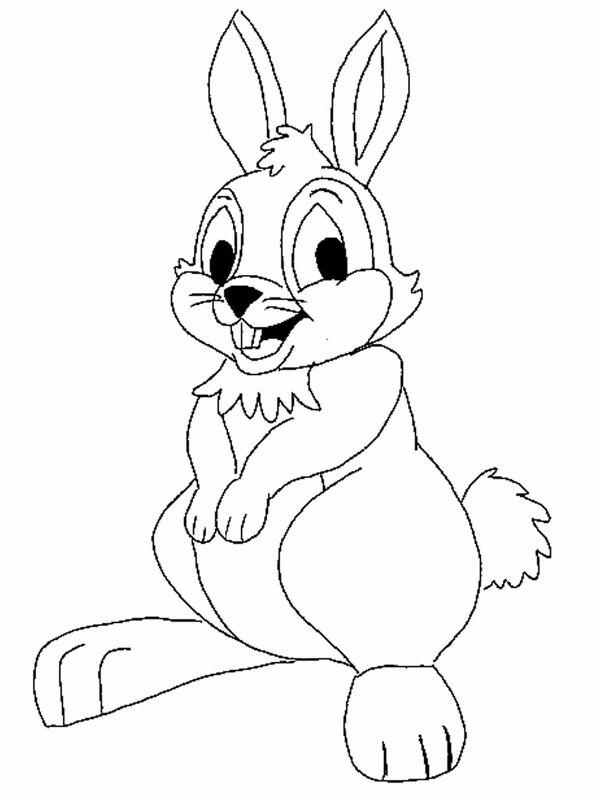 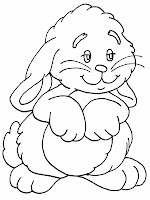 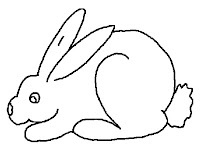 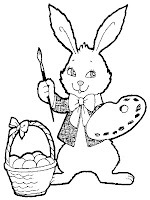 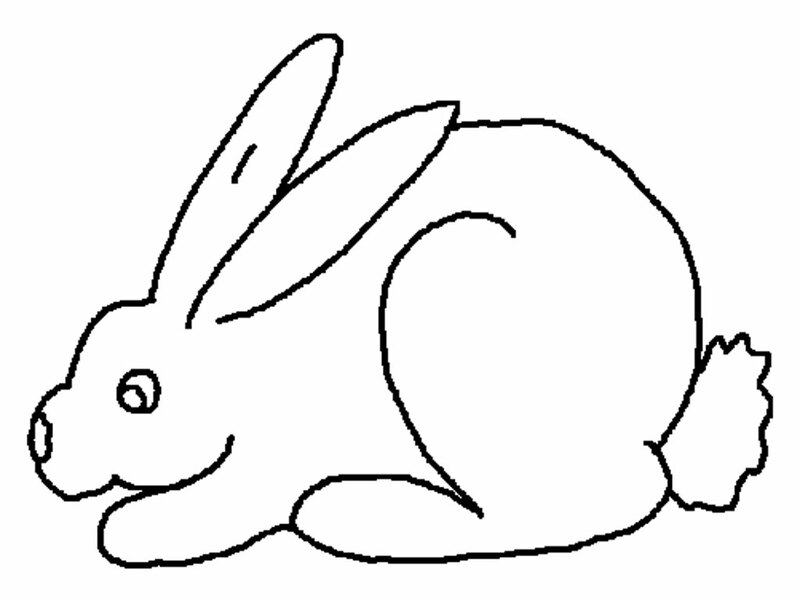 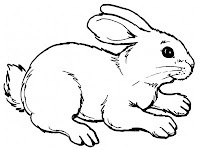 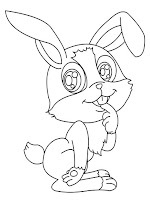 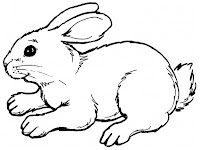 Below we have provided a number of rabbit image to be colored by your childrens, download all the rabbit coloring pages realistic picture and let them color it.